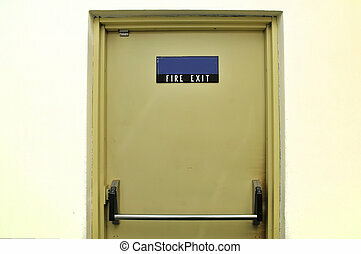 Fire exit door of the large exhibition hall. 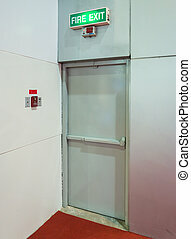 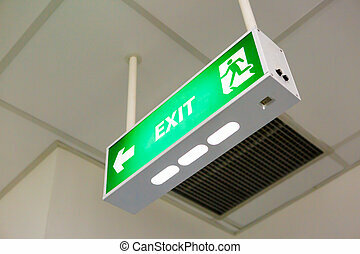 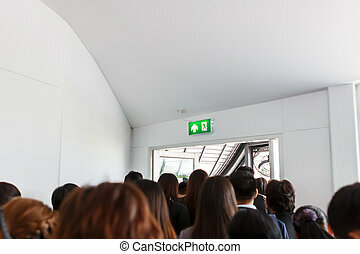 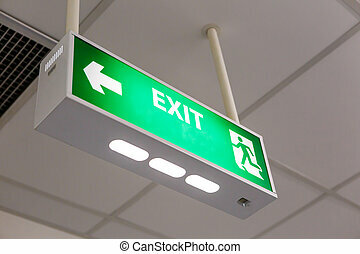 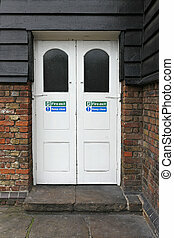 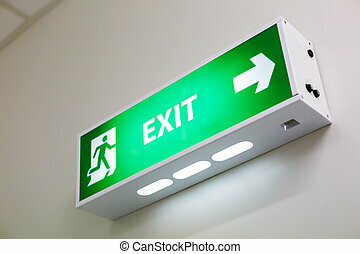 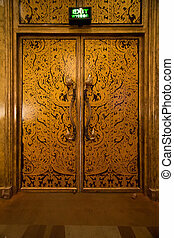 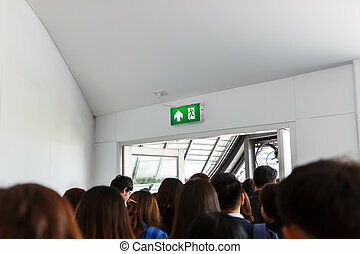 Fire exit door are going from large exhibition hall. 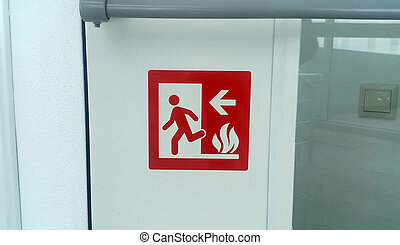 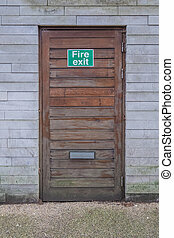 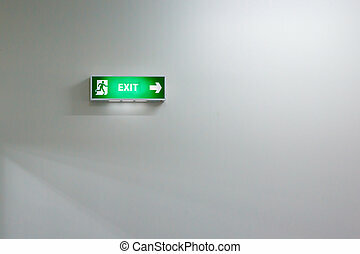 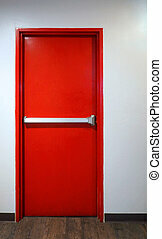 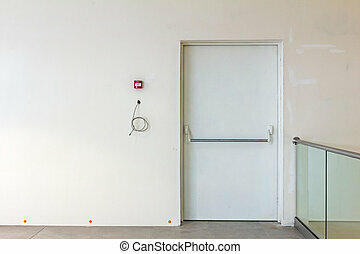 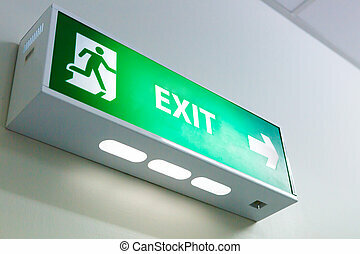 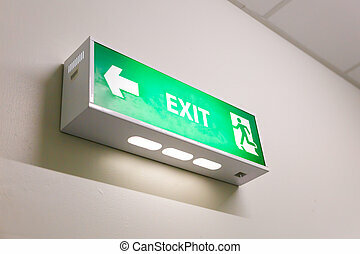 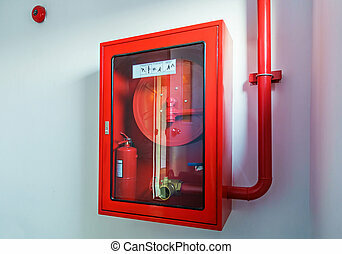 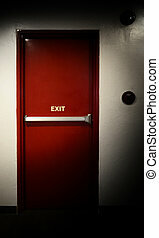 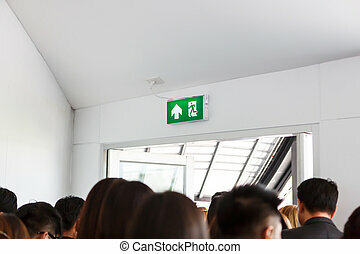 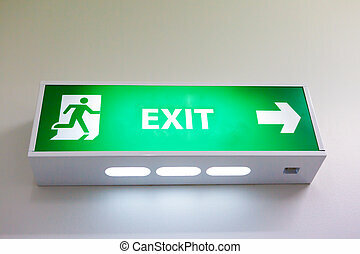 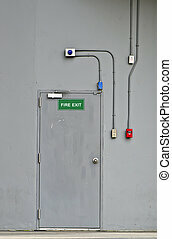 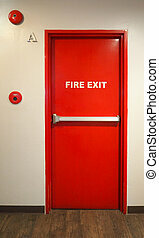 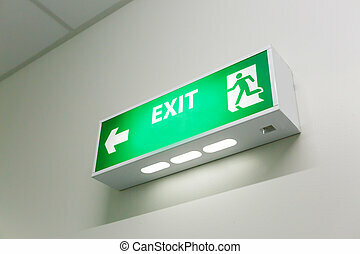 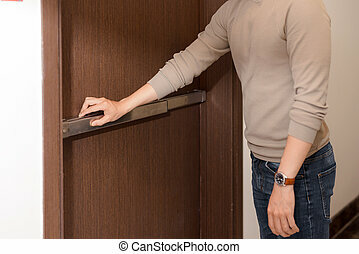 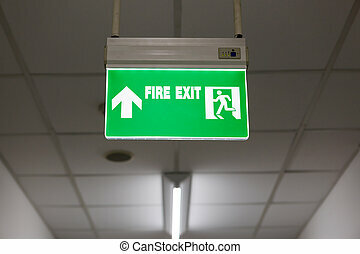 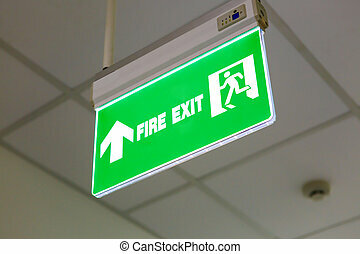 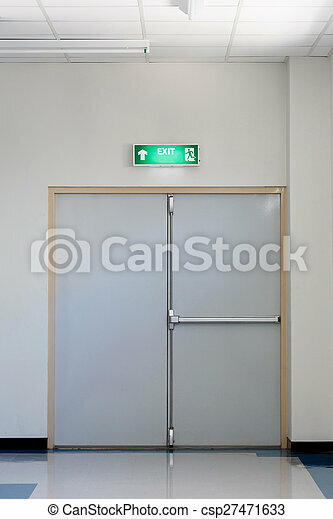 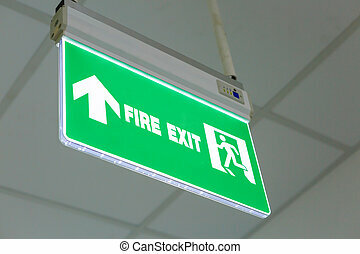 Emergency fire exit door and red color and white wall in building. 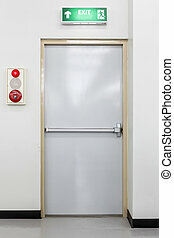 Emergency fire exit door red color metal material for safety protection and wood floor and white wall indoor building.